So many great new reggae and dancehall musik has been released lately. Im always happy to see, how many beats and songs are remixed with reggae and dancehall influences lately. 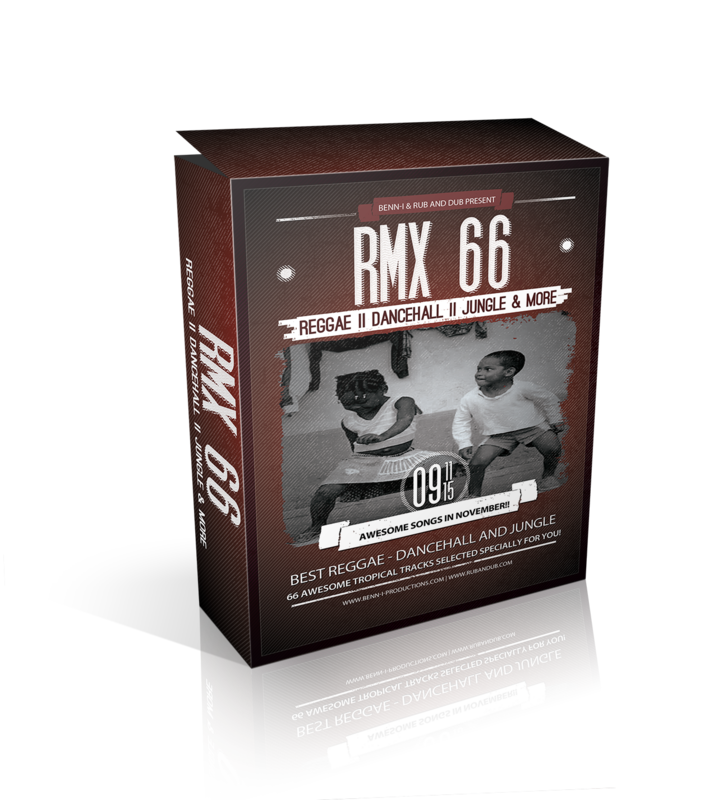 Therefore i made some new remixes under my other name; Rub&Dub. The latest and top songs of October and November, featuring great artists like; Mortimer, Koxx, Tarrus Riley, Kabaka Pyramid, Sizzla, Capleton, Iba Mahr, General Degree, Darrio, Konshens, Mavado, Beenie Man, Bountykiller, Steppa Style, Chris Martin, Assassin (Agent Sasco), D-Medz, Wayne Wonder, Vybz Kartel, Gyptian, Ishawna, Marla Brown, Gappy Ranks, Elephant Man, Jessie Royal, Dean Fraser, Runkus, Damas, Kranium, Dre Island, Junior Reid, New Kingston, King Mas, Mellow Mood, Macka B, Yung J.R, J.Boog, Irie Love, Blend Mishkin, Max RubaDub, Jamie Bostron, Mad Decent, R.City, Earthkry, Hirie, House of Shem, Sly & Robbie, Jah Sun, Jah Mason, Omari Banks, Lucas diPasquale, Stylo G, Kardinal Offishall, Spawnbreezie, Yahsha, Naaman, Notis, Torch, Koro Fyah, Lt. Stitchie, Kimie Miner, Shaggy, Sean Paul, Roya, Don Corleon, Kiwini Vaitai and even more!! 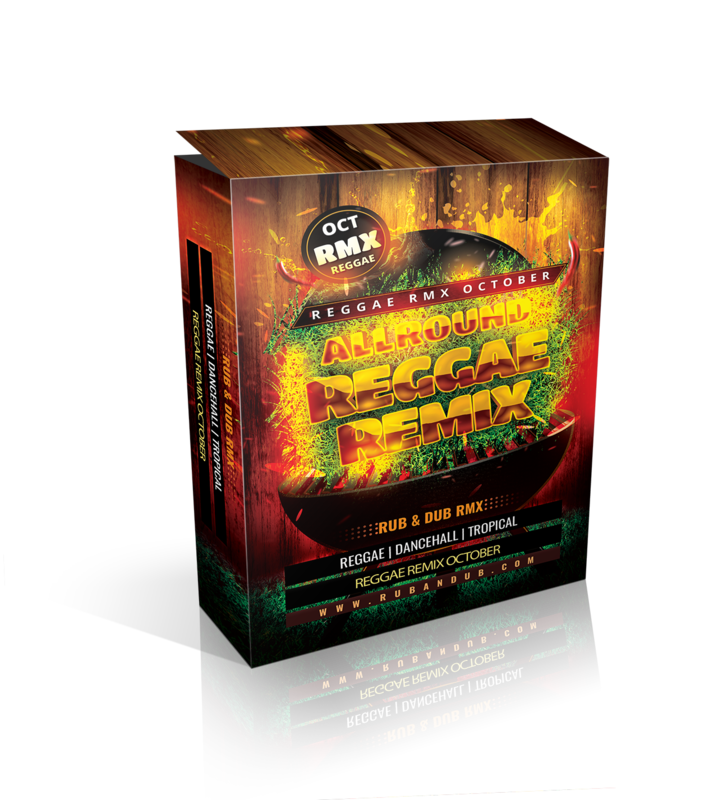 Like I mentioned in the intro, its almost difficult to track all the brand new reggae and dancehall releases. So many great and awesome reggae and dancehall has come out lately. Upcoming artists, artists from the old days, great production companies, remixers, selectors and more. In the next section I will share 2 brand new remixes made by Rub&Dub and Benn-i in October and November. Brand New Reggae | Dancehall | Jungle RMX by Rub&Dub! With a great collection of the best and top songs in Reggae, Dancehall, Dubstep, Trap and Jungle for November 2015. Enjoy this reggae musical injection and stay tuned, more coming up soon. Together with SAP records we are working on 2 brand new releases for DeeJay Limbo and Laady Quincy on the Road Ahead Riddim! Also a brand new release with J.Life from Barbados is coming up on the same riddim! Its being mastered and engineered at the moment. As I posted a few weeks ago, the world wide riddim challenge for the CaribCreed Kali Riddim is still on! For more info check out this blogpost, how to apply and extra info on the Kali Riddim. See and talk to you soon!